If you and your family live on the near Eastside, we invite you to participate in a variety of programs. If you have a child in Kindergarten through 5th grade we offer 1:1 tutoring/mentoring on Tuesdays and Thursdays 4:30 – 5:30. Spaces are limited and we must have a tutor available in order to match your child. To inquire if there are spots available contact Jessica Hayes, Education Director at 317-638-7880. For children already enrolled in our on-site tutoring program for students who are released by 3:30, we offer "Healthy Choices" after school and before our tutoring session. Students will participate in art, cooking, exercise, social-emotional learning, and Bible teaching. We will partner with Spades Park Library to provide on-site programming to Urban Act for their growing population of 7th and 8th graders. The STEAM Makerspace program will provide an opportunity for students to express their creativity, see themselves as inventors and creators,and experience increased self-esteem. ​If your child attends School 14 and is in 4th, 5th, 6th, or 7th grade contact Heidi Lyda at 317-638-7880 to enroll in STEAM Makerspace on Wednesdays after school. Join us for breakfast and a time of fellowship together with our neighbors every second Saturday from February to September. 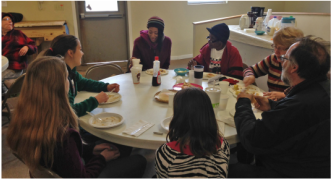 Breakfast starts at 10 AM and we often follow our time together with a work day in the community or community garden. Feel free to join us for both or just breakfast. During IPS school breaks we offer day enrichment camps for children and youth to gain new skills in a specialty area, while simultaneously gaining confidence in the people God created them to be and finding ways to express their own creativity. 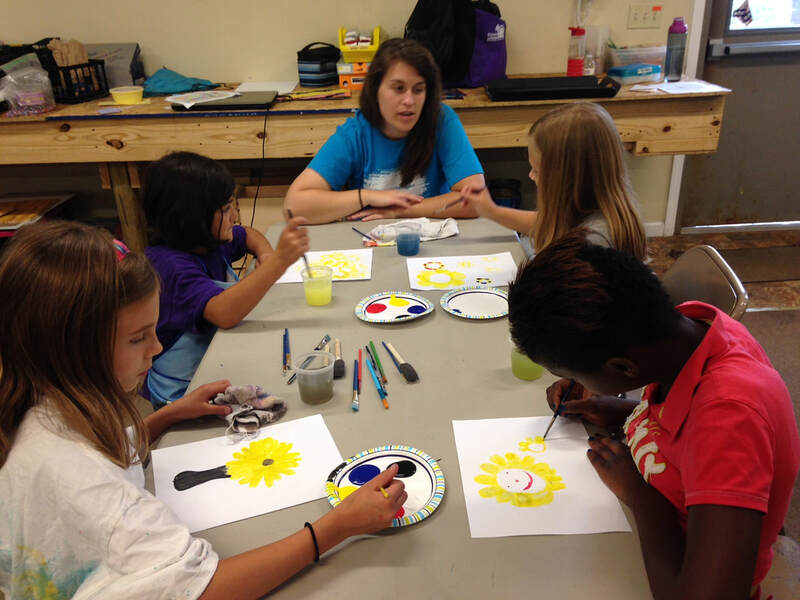 Camp interests include art, photography, cooking, gardening, music, performing arts, and creative writing. Contact Heidi Lyda to inquire about potential dates, themes and enrollment at 317-638-7880. During the month of May you can access our "Camp" page link for more information. 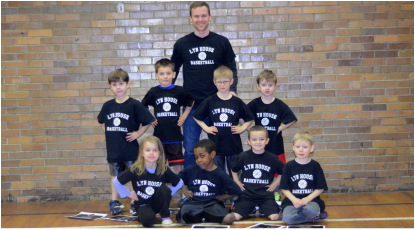 A co-ed league that invites beginner and intermediate players, for children age 4 to age 12, to learn the game and enhance their skills. Each week, players are challenged to develop their skills and have the opportunity to hear about the Gospel as a team. The new league will start in January 2018, stay tuned for how to enroll your child. During the months of November and December you can also access our "Basketball" page link for more information. Join us Mondays from 6:00 - 7:00 for Chess Club. All ages are welcome!